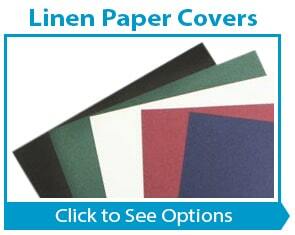 How much are Binding Report Covers? 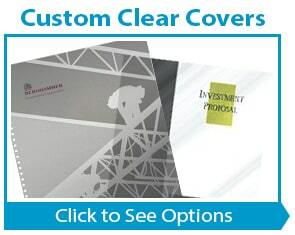 Clear binding covers are incredibly popular as front covers, and sometimes also paired as back covers for a consistent look. 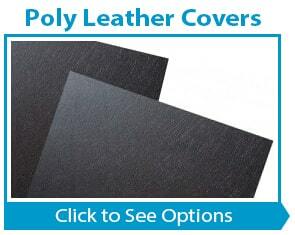 Depending on the style, they may be available in different thicknesses so you can choose from super flexible and lightweight, a medium weight, or a heavier weight. 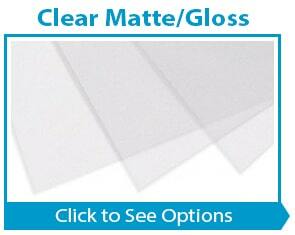 All choices are flexible and see-through. The thickest clear cover is going to be the poly option. 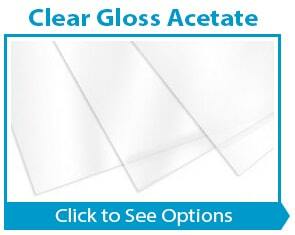 Some clear covers are textured while others are smooth, and some are super glossy while others are frosted or matted. 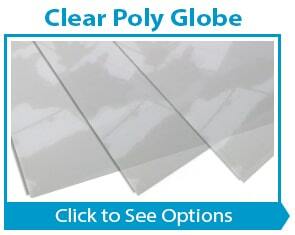 It is difficult to properly portray the differences in the clear covers available by photo alone, so if you're having trouble choosing, you can request samples by calling (866)537-2244 (866)537-2244 . 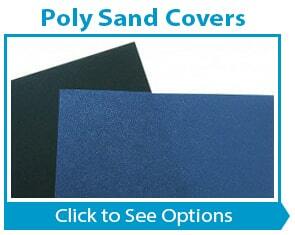 Our opaque binding covers come in a variety of materials and thicknesses. 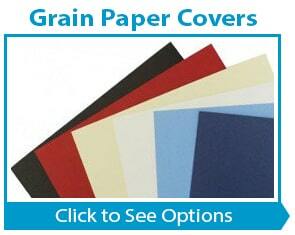 Some are made with a thick cardstock paper, and others with a vinyl material, and some with poly. 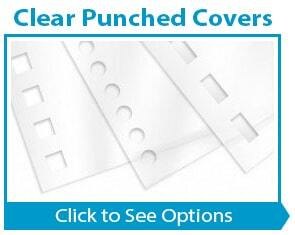 These covers are most often used as backings when paired with a clear cover, but sometimes are paired together for a more matching look. 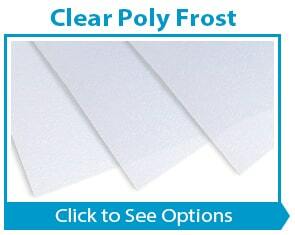 If you're torn between any options, or having trouble picturing the thickness and textures, you can request samples by calling us at (866)537-2244 (866)537-2244 . 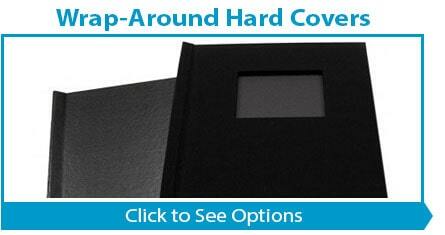 Hard covers are the ultimate solution. 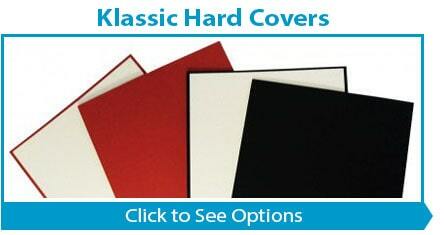 Sometimes these hard covers are called "turned edge" covers as well. 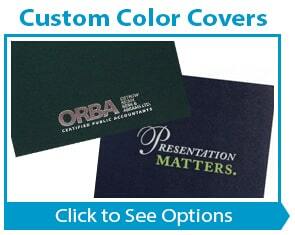 They are rigid and considered the premium choice, as they can take a drab and cheap-looking presentation and make it stand-out. 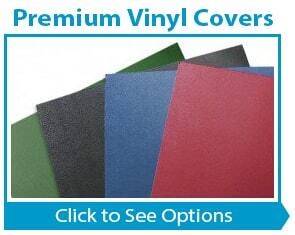 The Klassic hard covers are single-piece covers that can be punched for any binding of your choosing by most office-level binding punch machines, while the Pinchbook hard covers are wrap-around and don't require any punching at all. 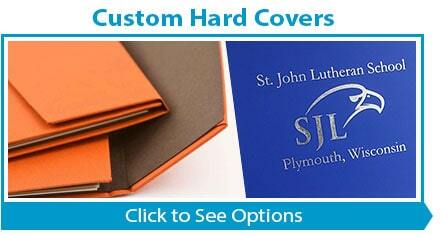 We can also custom make turned edge hard covers to meet your exact specifications or needs. * All prices listed are the starting prices and may vary depending on size, thickness, quantity, etc. Pricing is accurate as of the date of this blog post and may have since changed. 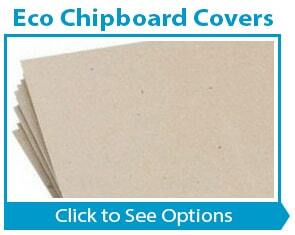 Cover packaging and minimums will vary. 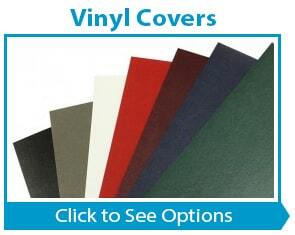 Click the links to see the current pricing and packaging quantities for any of these covers.